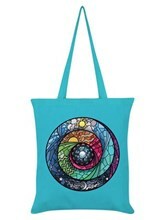 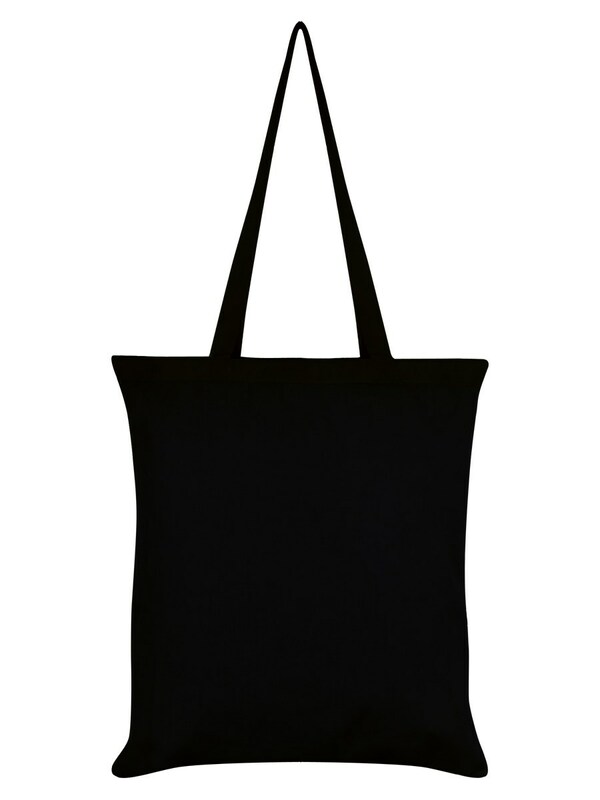 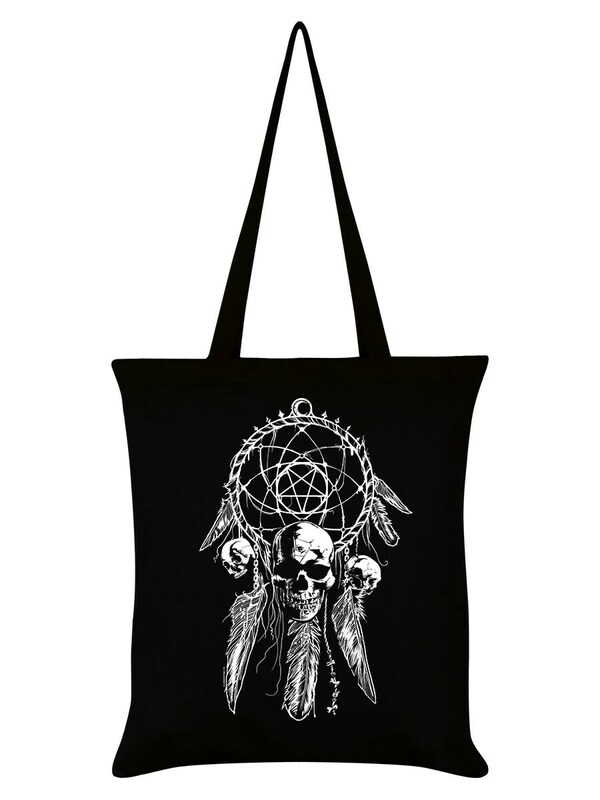 Remember the good dreams and banish the bad with this dreamcatcher tote bag from Unorthodox Collective! 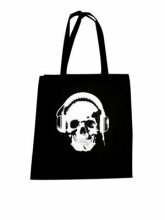 Woven and weaved in with the sacred objects hang skulls of the dead smiling down at the unconscious with hollow eyes. 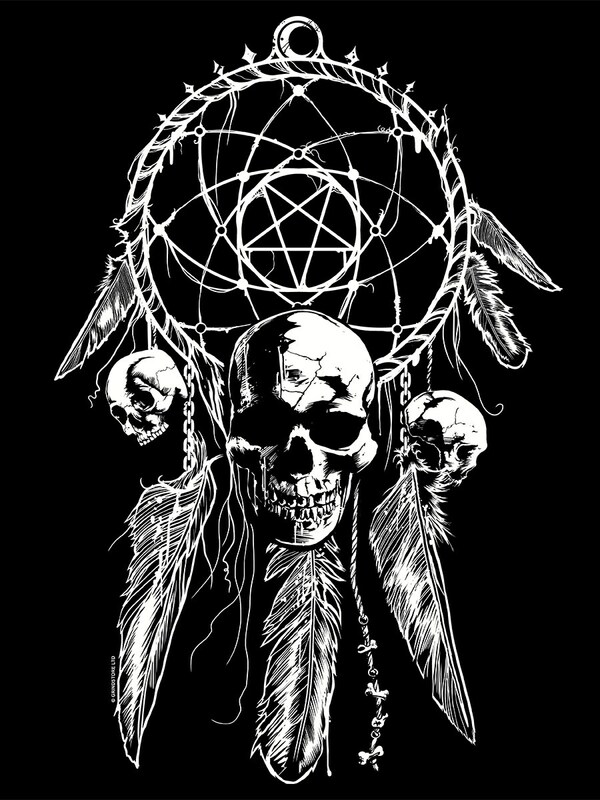 Stop the nightmares, but be sure not to let the spirit magic overrule!